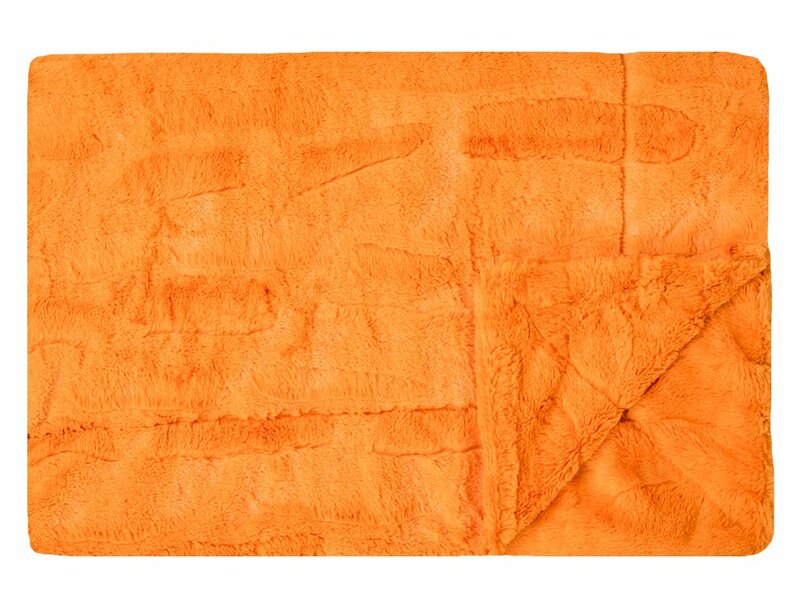 Smooth, sleek, and super soft - you'll fall in love with our Sorbet Pumpkin! Perfect for adding a pop of color to your room. Orange sorbet fabric on both sides with no ruffle.